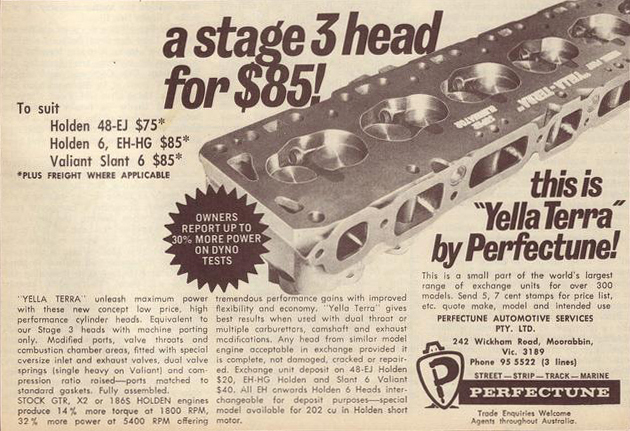 Holden Grey motor production had almost concluded come the arrival of Perfectune Engineering in 1962. 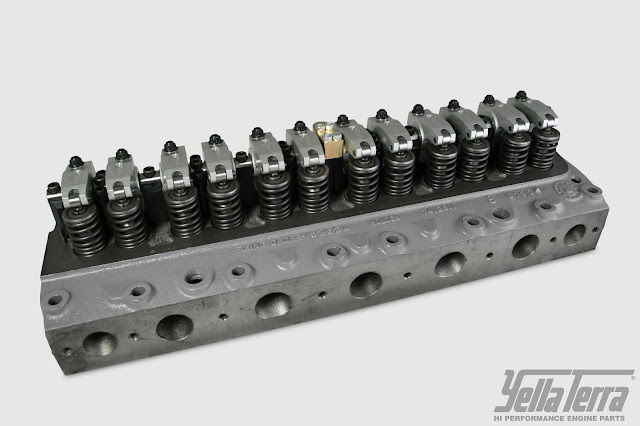 Founder Dave “Dyno” Bennett had worked with the 132.5ci & 138ci refining what would become Perfectune’s only Grey Motor product – one of the acclaimed “Yella Terra” cylinder heads. Perfectune would go on to produce a range of aftermarket performance products for the Red motor which superseded the flagship Grey motor in 1963. Complete with fully adjustable aircraft grade extruded aluminium arms, internally lubricating 2-piece shaft and all the necessary mounting hardware to punch life into any Grey 6. 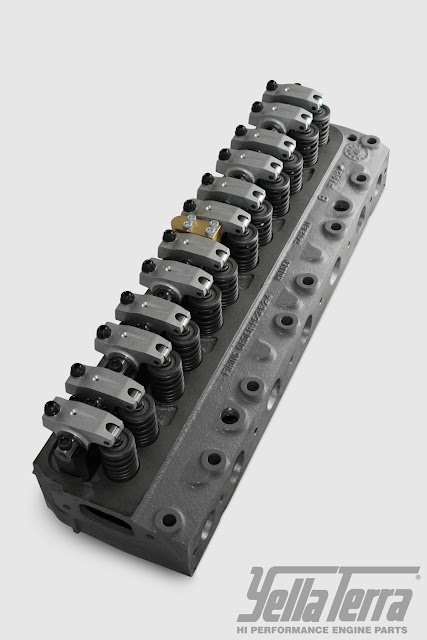 No Machining required mounts directly to factory cylinder head and accepts factory cup-end pushrods. Nominal 1.65 ratio. 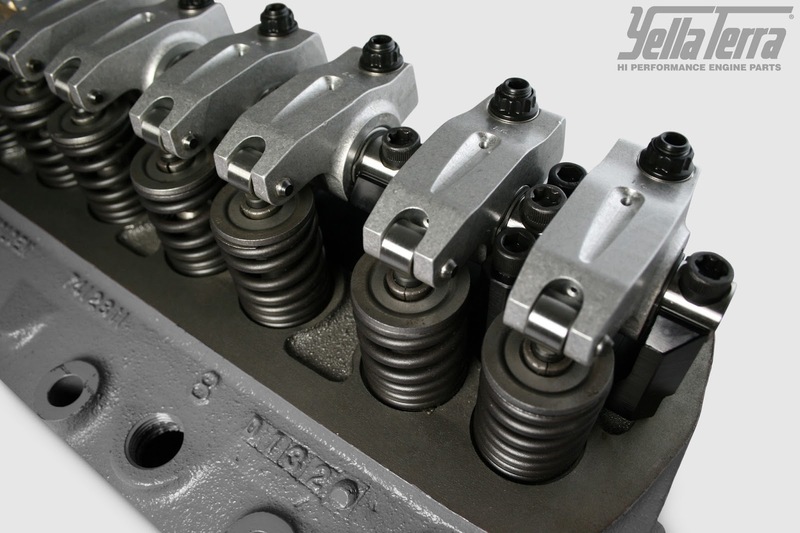 Equipped with smooth low friction rollers allowing for high revving capability perfect for any street, strip, circuit or hill climbing application. 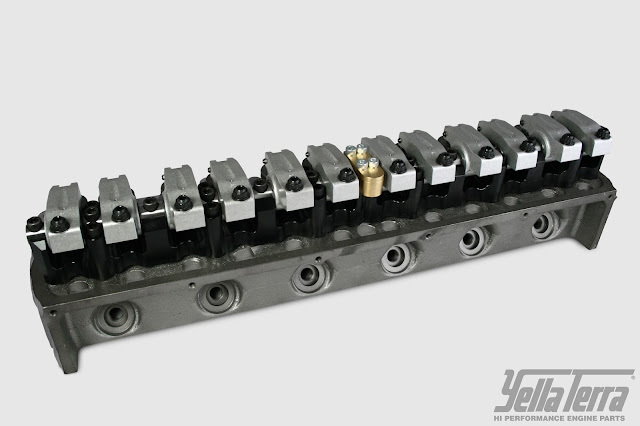 Precision CNC anodized cradle providing unsurpassed rocker stability eliminating premature valvetrain wear and radically reducing side loading.